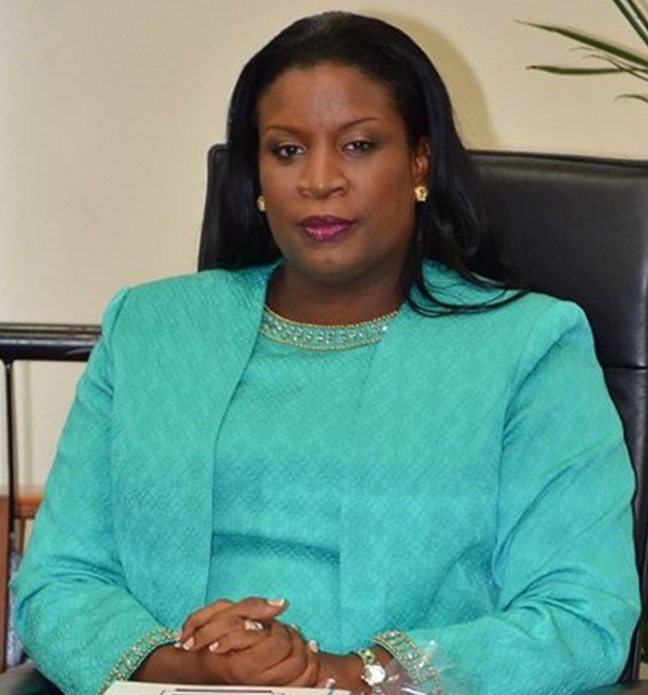 MINISTER OF EDUCATION RITA BOURNE-GUMBS RESPONDS DIRECTLY TO ONLINE CRITICISM BASED ON LOCAL NEWSPAPER ARTICLE. I opened my inbox about 20 minutes ago, and to my surprise there was an email from current Minister of Education Ms Rita Bourne-Gumbs. To make a long story short, the Today Paper came out on Friday, with an article about Ms Bourne-Gumbs that outlined some of her goals and policies as the Education Minister. The controversy in the article and its title, is that it appears to state that Ms Bourne-Gumbs intends to switch the language of education officially from Dutch to English, something which a vast majority of the St Maarten population are completely against. Now, I didn’t write the article. I simply posted a photo of the article in the paper, along with a paragraph of my opinion of the matter, based on the article. Dear Ms. Roumou, I am responding to you via inbox because I was tagged in something you posted. Let me begin by saying that the article is not completely correct. It is a stronger Dutch curriculum in the English schools, because of the challenges the students face now. I will make a correction in the paper also. I take no offense to the various negative words and name calling under the post. I was just amazed that person who don’t even know me made such statements .If there is one thing Ms. Roumou that you should know about me, it is that I genuinely care about the students and their education. We have a long way to go. Now, you can choose to inform the many angry persons on who commented under the post or not. However, I will make the correction in a follow up statement. Also know you can always confirm any statements with me. Have a pleasant week further . So above is Minister of Education, Rita Bourne-Gumbs response to the criticism. Once Ms Bourne-Gumbs gets a correction from the newspaper, who’s article our opinions were based on, then I will also make note of that.